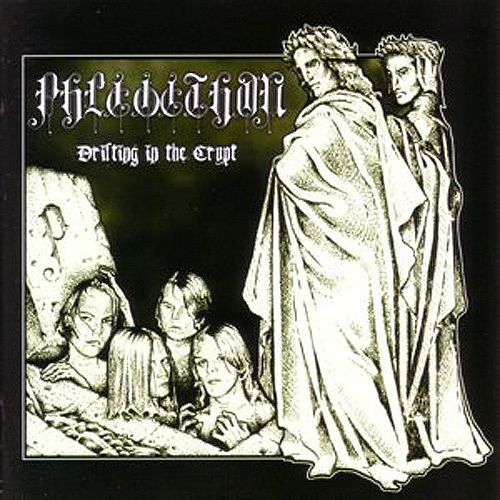 Out of a sudden got pack of niceties! 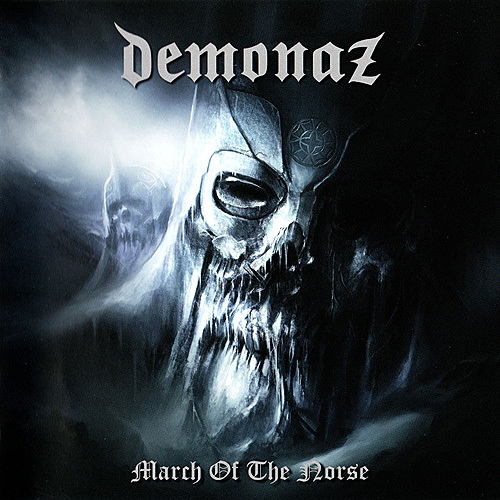 Demonaz’s picture LP “March Of The Norse”. 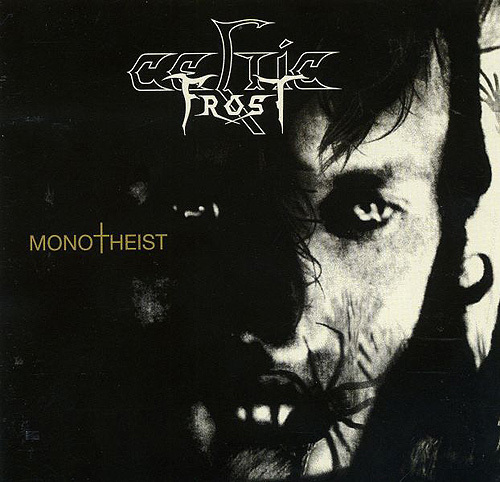 Celtic Frost last album “Monotheist” (uber metal!). 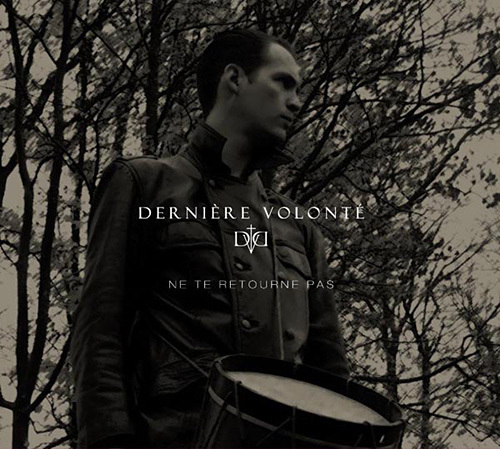 DerniГЁre VolontГ© compilation CD “Ne Te Retourne Pas”. 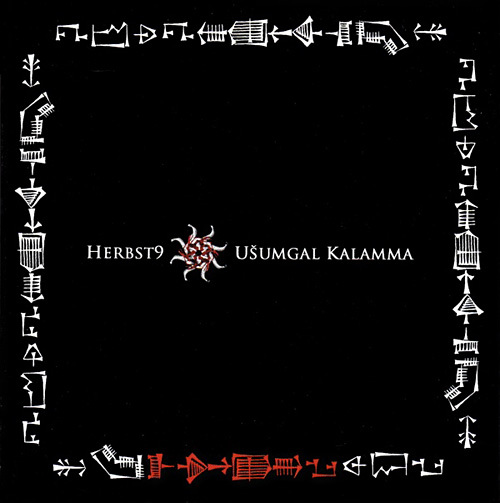 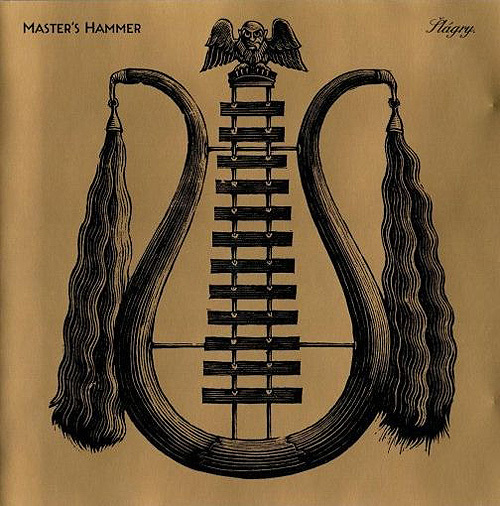 And latest album by my fave dark ambient act Herbst9 – “UЕЎumgal Kalamma”. 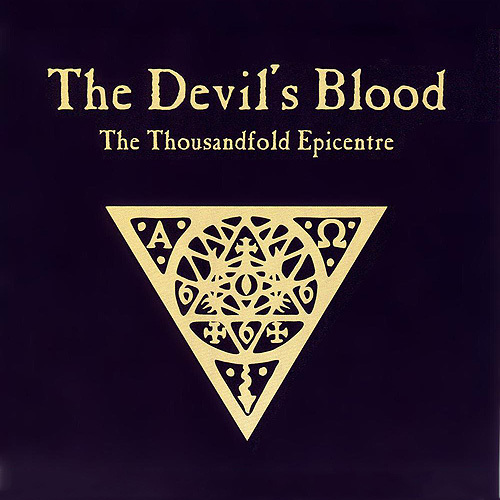 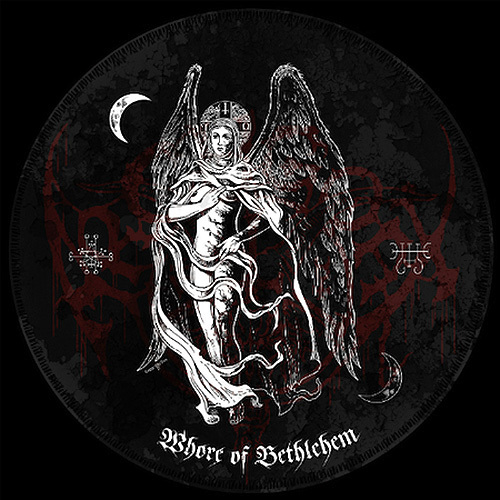 Have received nice bunch of vinyls this weekend: satanic rock Devil’s Blood with their latest 2LP.В Archgoat – “Whore Of Bethlehem” just because I’m gathering all their releases. 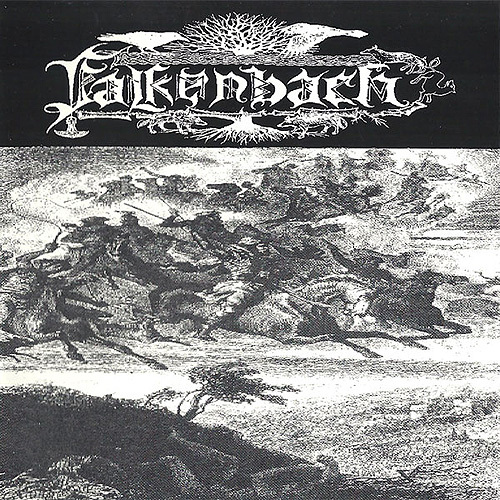 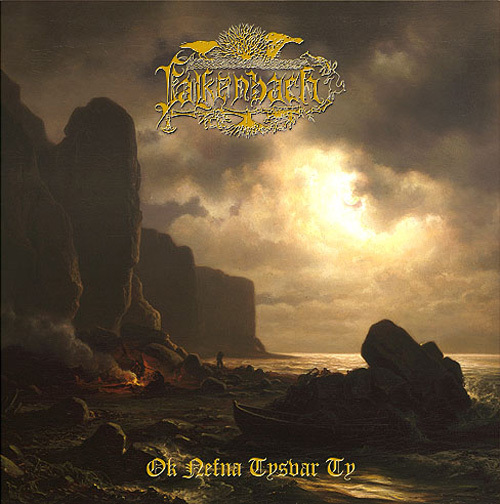 Two LPs of good and forgotten by me Falkenbach. 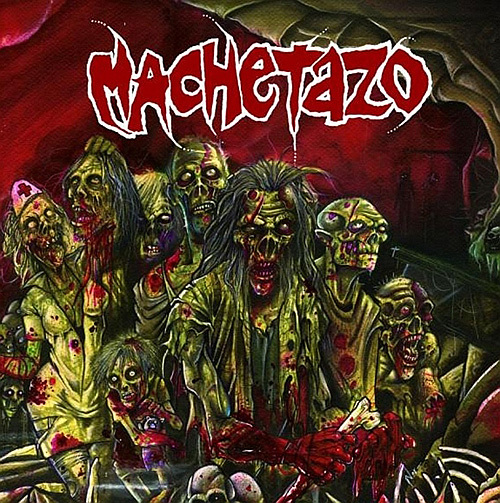 And last but not least spanishВ Machetazo – “Mundo Cripta”, rather nice grindcore. 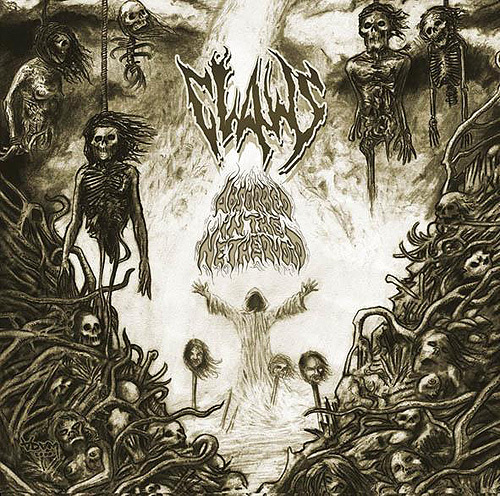 You are currently browsing the Zero Credibility weblog archives for April, 2012.